Stertil-Koni heavy duty lifting equipment is manufactured to the highest standards set within the industry. Properly maintained Stertil-Koni lifts should give a lifetime of trouble free service. We understand how important it is to our customers that their heavy duty lifting equipment remains in top operating condition. Stertil-Koni supports the performance of our products with the most comprehensive warranty in the industry. We have also established a broad network of qualified sales and service distributors located all across the U.S. to quickly respond to your warranty and service requirements. The performance of your heavy duty lifting equipment is important to us. Congratulations! If you are filling out the form via the link below, you have just received the best-selling, top performing heavy duty vehicle lifts in the industry! Please complete your order now by submitting your Warranty Card Registration online. Thanks! Except as stated elsewhere herein, all Stertil-Koni lifting systems are warranted for a period of one (1) year labor and two (2) years for parts commencing from the effective date of acceptance by the Customer. A warranty registration form or registration card must be sent to Stertil-Koni within 30 days of receipt of equipment to establish such date otherwise the invoice date will become the effective date of acceptance by the customer. During the warranty period, parts that are found to be defective will be repaired or replaced (at the option of Stertil-Koni) without charge. The defective parts must be returned and freight charges prepaid, with the acceptance date listed on the parts to a Stertil-Koni Authorized Service Center. Parts returned must be accompanied by an RGA (returned good authorization) form. The repaired or replaced equipment will be returned with freight charges prepaid by Stertil-Koni. Hydraulic Cylinders used in the Stertil-KONI Mobile Lifting columns are warranted for a period of (1) year for labor and (5) years parts. There is a lifetime parts-only warranty on nylon guide rollers used in Stertil-Koni lifting products that utilize such rollers. Parts replaced under the (2) year parts warranty period, or the (5) year mobile column hydraulic cylinder part warranty period carry the remaining balance of the warranty on the lifting system covered. Non-warranted replacement parts purchased carry a (60) day parts-only replacement warranty. 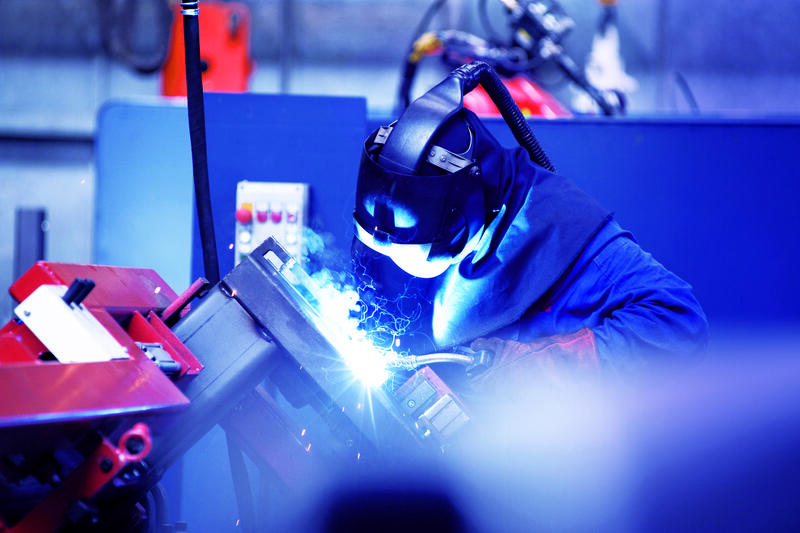 This warranty does not apply where equipment has been damaged due to abnormal wear: misuse, overloading, accident (including shipping), improper maintenance, alteration, improper fluid maintenance, or other causes not the result of defective materials or workmanship. Drive over cables for mobiles are warranted, however, only for vehicles with pneumatic tires. Repair or replacement is the exclusive remedy for allegedly defective equipment under this warranty, and Stertil-Koni will not be liable for any consequential or incidental damages for breach of any express or implied warranty on this equipment. 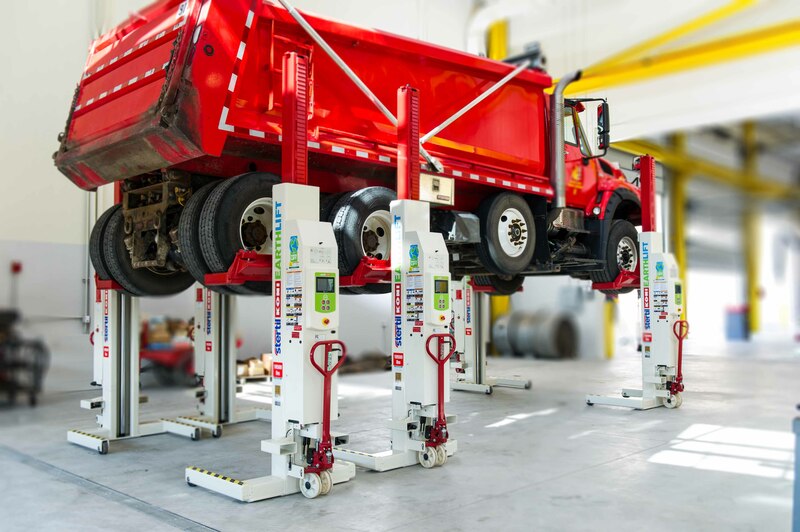 Stertil-Koni lifting equipment must be installed and serviced by Stertil-Koni factory trained and Stertil-Koni factory authorized service technicians. Stertil-Koni lifting equipment NOT installed and serviced by Stertil-Koni factory trained and Stertil-Koni factory authorized service technicians will result in voided warranty. Stertil-Koni is not responsible for claims made by persons other than Stertil-Koni authorized service or sales representatives. This warranty is the exclusive warranty in lieu of all other warranties, including warranties of merchantability, fitness for a particular purpose or any other type, whether express or implied. ISO certification is a set of procedures that cover all key processes in a business. It certifies that consistent business processes are being applied. One way of thinking about it is that ISO-9001 standards certify a company. 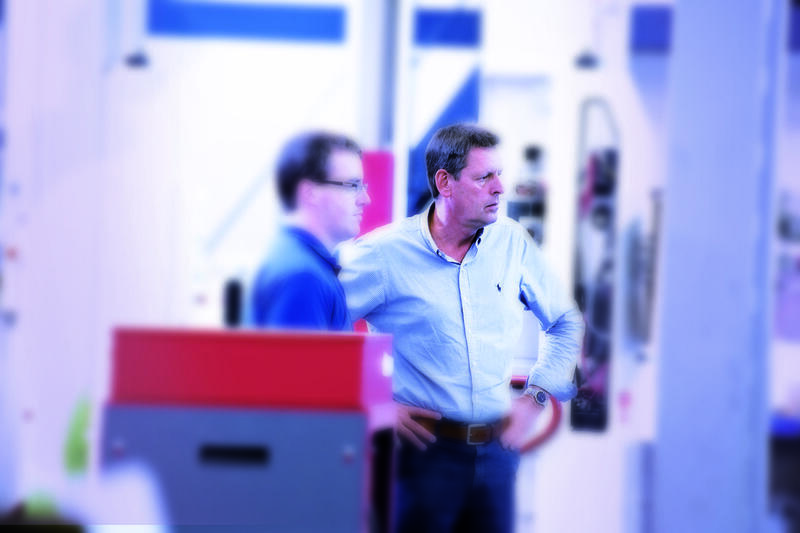 Stertil-Koni is the first lift manufacturer in the world to earn ISO-9001 certification status. The vast majority of Stertil-Koni heavy duty lifts are certified ALI/ETL and meet the new ALI/ALCTV standard-current edition. Check out our certified lifts on http://www.autolift.org. We have the largest number of certified lifts in the industry - compare the number of our certified lifts to our competitors. Many Stertil-Koni lifts use a solenoid activated locking pawl system that is guaranteed to provide maximum safety. All Stertil-Koni heavy duty lifts are tested and designed to 20,000 lifting cycles before they are introduced into the market place. This ensures that the design parameters of the lift are up to our high standards.